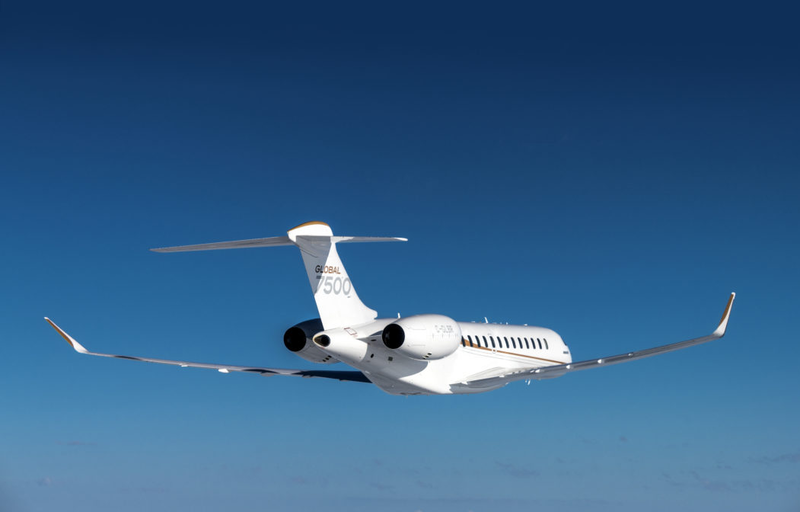 EDC teams had their huge share in getting the Transport Canada Type Certification by the Bombardier flagship – Global 7500 business jet, powered by GE’s Passport engine. Our engineers were working on the engine and nacelle (IPS – Integrated Propolution System) from the very beginning to be part of both Block 1 to Flight Test Program and Block 2 to Entry Into Service configurations, followed by this successful certification. The certification paves the way for the world’s largest and longest-range business jet to enter into service by the end of the year. that Certification by this bizjet. 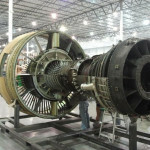 GE Passport 20 engine turbomachinery support journey started way before the official BGA P20 Engineering Support Team was brought to life. As a LEAP’s younger brother numerous teams were supporting the mysteriously sounding project called Tech-x. “I recall one of the side projects that we’ve been working on, when I was at PEC GEnx F&B several years ago – who would have thought that I’d be leading the team owning this hardware several years after” – said Marek Kret, P20 Cold Section Sub Section Manager. “Many EDC teams took part in preliminary and detailed design phases for all commodities, and as the Certification work moved along we did optimize number on main components to allow them to meet their Cert requirements and/or the Cost/Weight targets.” – he added. “We also had our footprint in the Certification Reports creation and ownership for such high-profile reports as EASA Compliance Shaft Report.” – said Paweł Zięcina, BGA P20 Hot Section Sub Section Manager. In mid-2016, when the Certification work has been at its peak Business General Aviation (BGA) Section has been created at EDC adopting the Passport 20 being separated from LEAP Program. Since then our team has grown and continued to increase the Engineering Hardware responsibility. We are at a point right now that most of the hardware is supported by EDC team, including such unusual parts as largest diameter commercial fan blisk and 56inch long structural/air guiding Fixed Fan Duct. Fully overhang Hot module w/o any rear structural support is also something that distinguishes us from other programs. On the Nacelle side our Aviation Systems Nacelle team, with Integrated Product Team (IPT) leadership, designed Nacelle Fan Cowl (FC) component. “We provided composite expertise on the Fan Cowl doors, thermal cals for NAI system and we led the Bird Strike Certification test.” – said Damian Malinowski, Mechanical US Sub-Section Manager, who was leading PP20 team as the IPT for FC component and further took manager function to still take care of PP20 FC from a higher level. – “We also executed the weight & cost activities to hit the targets and meet challenging schedule. Entry Into Service (EIS) configuration delivered in March 2017 with new set of loads provided in April 2016 resulted in complete redesign between configurations with 35% weight reduction without cost impact. Certification reports for FC component delivered approximately 2 months ago were the last step for the team to contribute to that success”. – he added. We encourage you to read more also about the certification itself in GE Aviation’s blog – the Bike Shop.